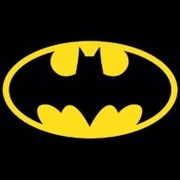 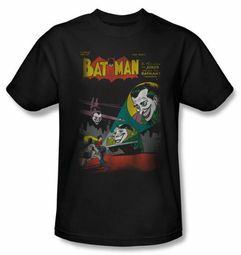 Created by Bob Kane in 1939, Batman has been the sworn protector of Gotham City, striking fear into the hearts of such villains as the Joker, the Riddler, the Penguin, Two-Face and Catwoman. 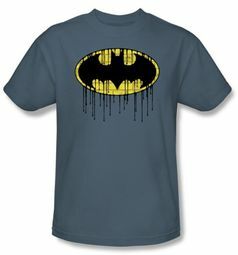 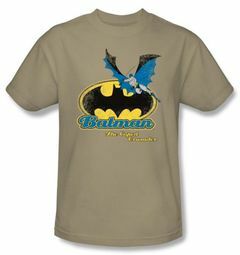 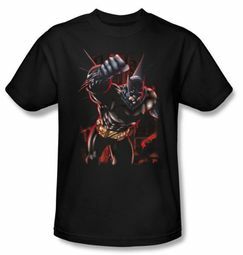 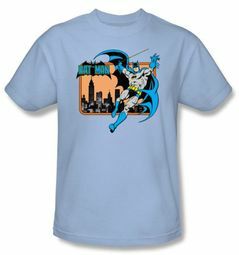 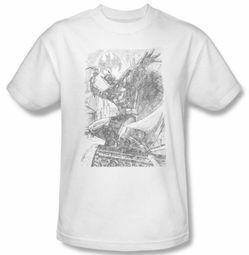 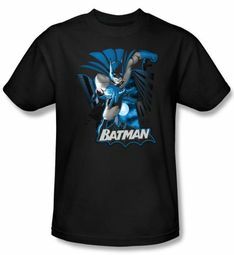 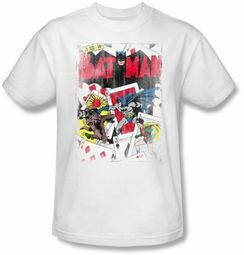 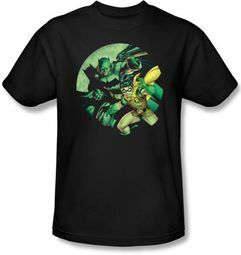 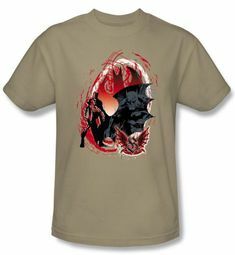 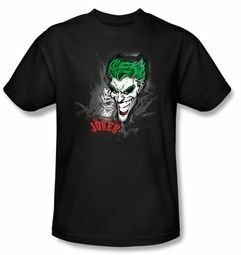 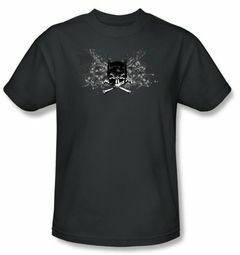 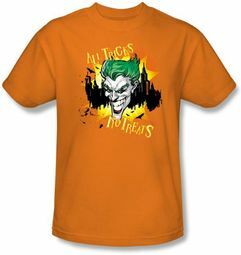 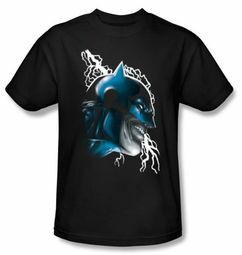 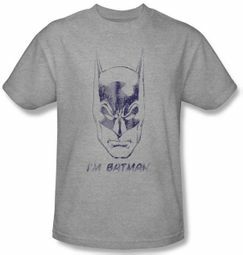 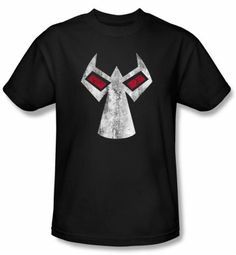 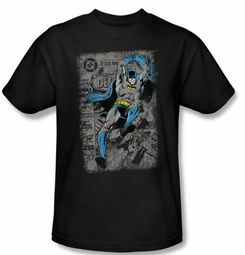 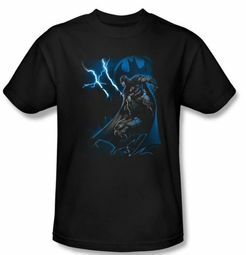 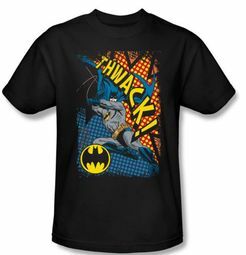 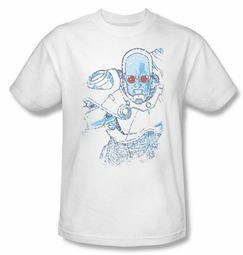 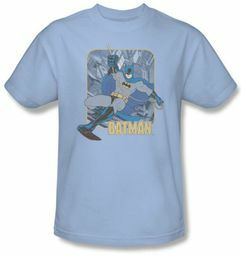 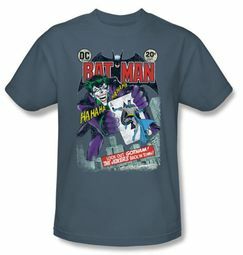 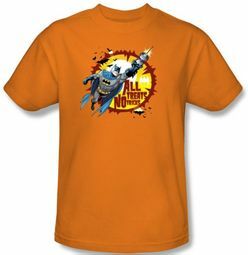 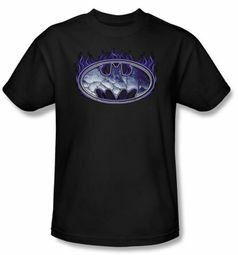 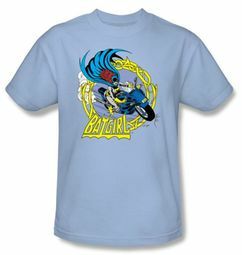 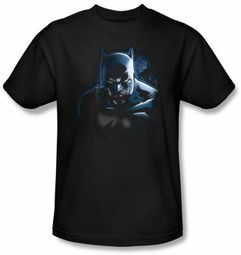 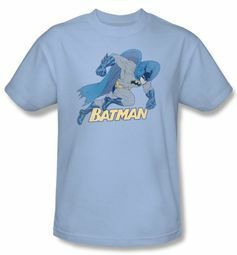 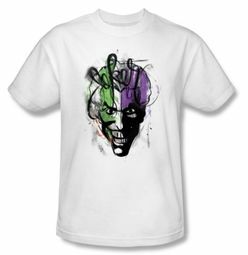 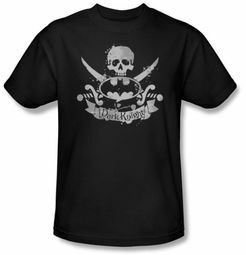 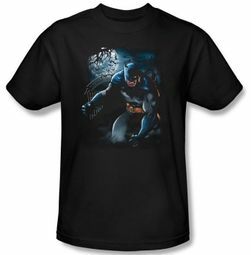 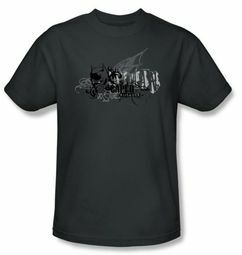 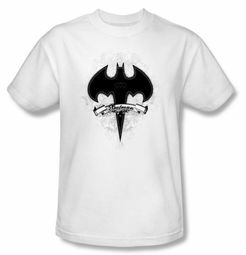 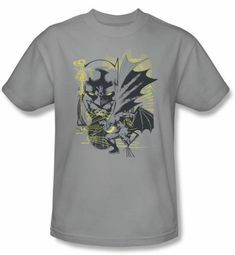 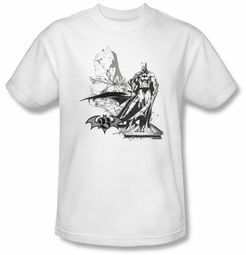 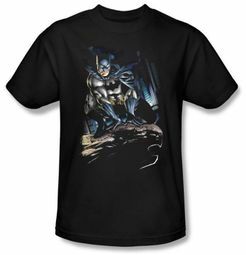 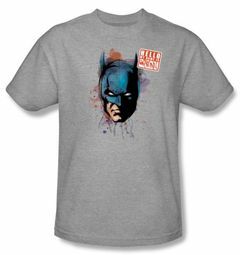 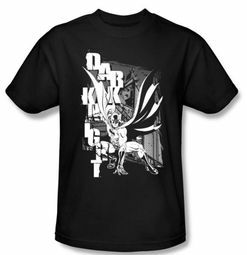 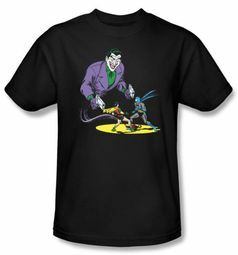 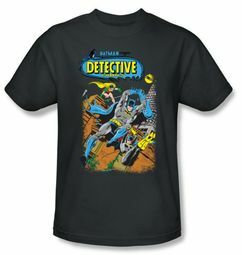 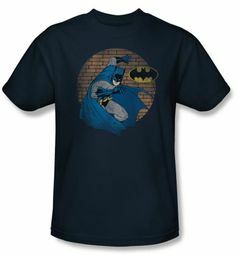 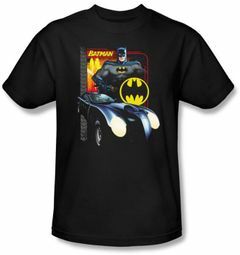 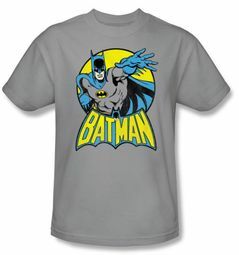 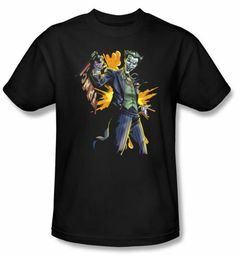 We have a wide selection of Batman T-shirts, featuring the Dark Knights famous Batman logo, Lego Batman, Batman & Robin and more. 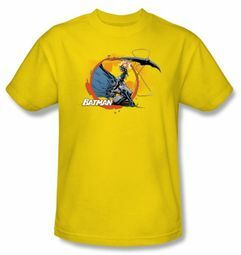 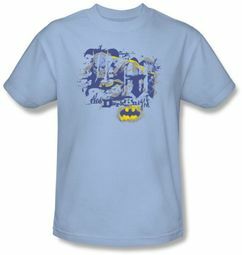 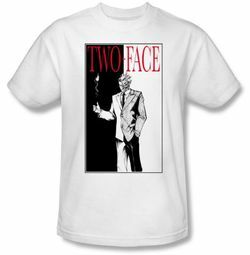 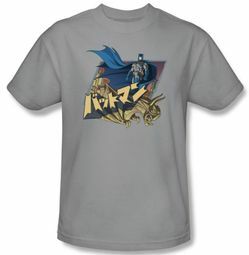 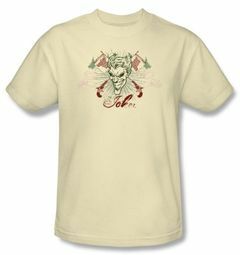 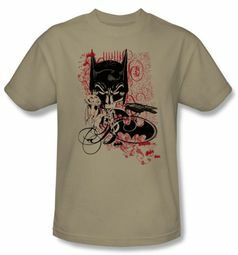 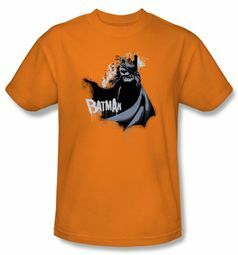 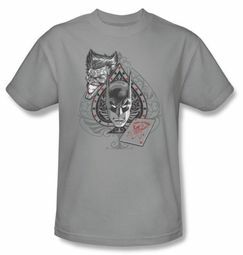 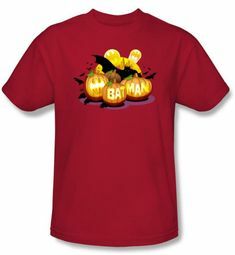 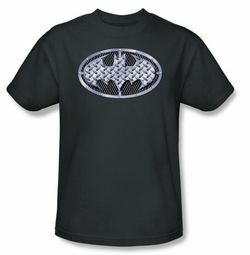 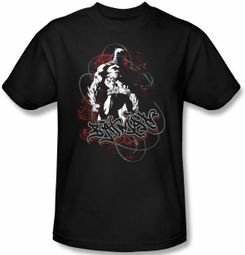 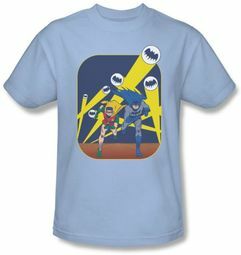 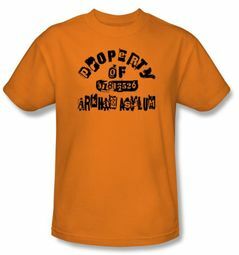 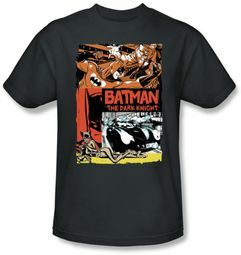 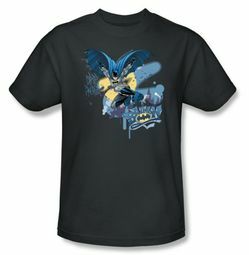 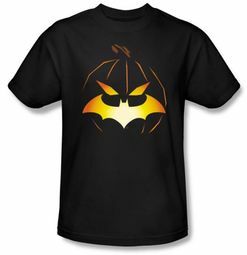 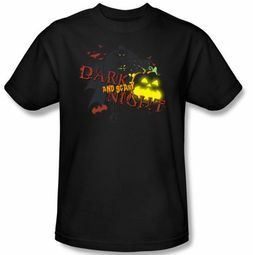 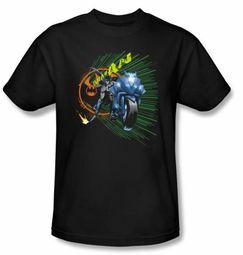 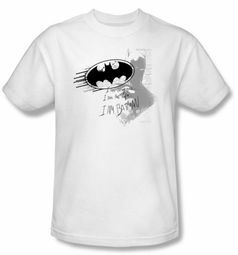 Be your own personal Bat-Signal with a Batman T-shirt!